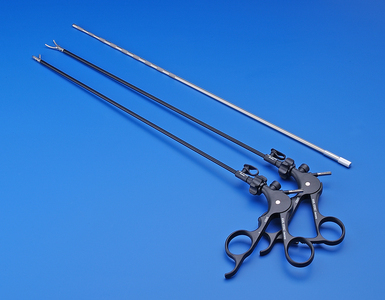 Laparoscopy is a surgical endoscopy that involves placement of a rigid endoscope into the abdominal cavity. This allows for exploration of the abdomen with 2 or 3 small (5mm) incisions, rather than the aggressive surgery traditionally required. This procedure can be used to diagnose liver or pancreatic disease as well as kidney or intestinal problems among many others. 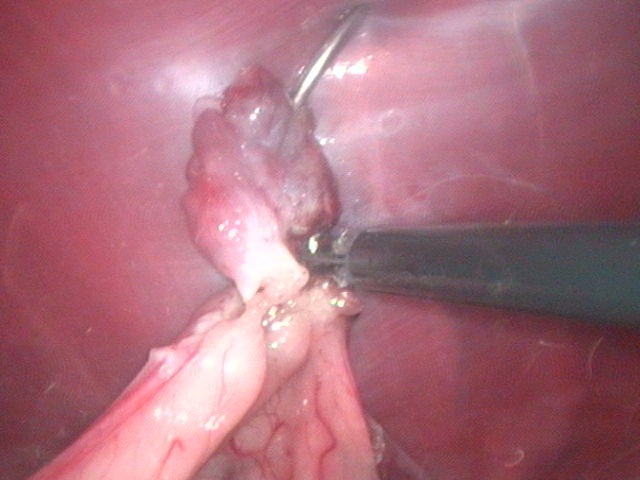 Surgically, gall bladders can be removed, the stomach can be tacked into place to prevent stomach torsion (GDV), and routine female spays can be performed. Recovery from laparoscopy is generally very quick and most patients go home the same day of the surgery.